Enjoy a spectacular and exclusive break in the Cape Winelands staying at 5 Star lodges nestled at the foot of the mountains. Taste wine, indulge your taste buds in the gourmet capital of Franschhoek and soak up the luxury of this perfectly elite Cape Winelands itinerary. If gourmet dining, wine pairing, exclusivity and luxurious accommodation appeal to you, then we highly recommend this 7-night elite Cape Winelands self-drive itinerary. You'll soak up the atmosphere of three superb regions: The oldest wine route in Constantia set in forests and leafy streets; the French-influenced gourmet country town of Franschhoek; and the more lively Dutch-influenced town of Stellenbosch. Sample a variety of different wines scattered throughout the farms in the Winelands or enjoy activities such as horse riding, fly-fishing and hiking. 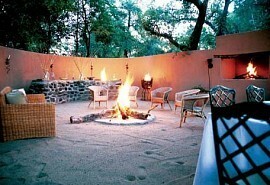 Accommodation is in exclusive wine estate manors, and boutique guesthouses. There are Ideal for honeymooners and if you're looking to splurge. 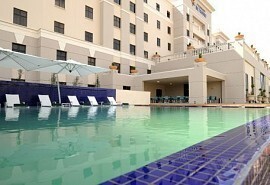 From USD 1950 per person. This is subject to change depending on season and availability. Arrive at Cape Town International Airport, collect your rental car and drive to Constantia. 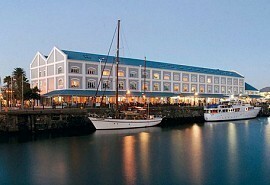 This is an affluent suburb in Cape Town, known for its excellent wine estates. Spend 2 nights at The Cellars Hohenort in a standard room on a bed & breakfast basis. 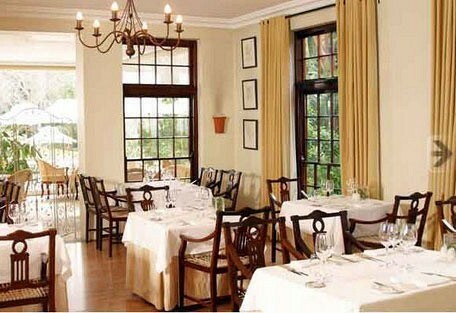 The Cellars Hohenhort is located in the Groot Constantia region which is the oldest wine route in the Cape. 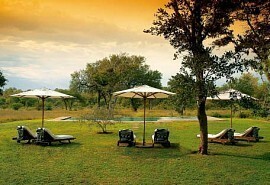 Set in exquisite gardens, this hotel is the epitome of elite 5 Star luxury. The actual hotel is built in a converted manor and comes complete with its own wine cellar. Known for its traditional culinary delights and award-winning wine pairing, the exclusive guest will delight at staying at the Cellars. Drive out to Franschhoek. 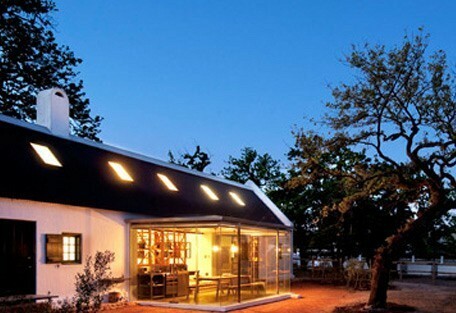 Spend 3 nights at Babylonstoren in a suite on a bed & breakfast basis. 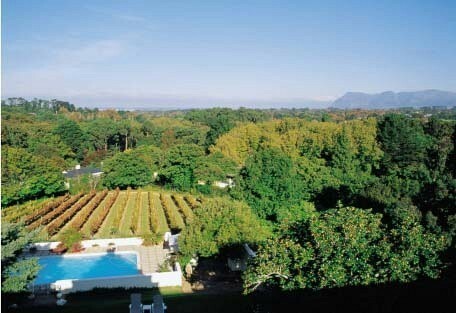 Franschhoek is the gourmet capital of the Winelands and is a popular destination for honeymooners. The town is quaint and has a heavy French influence and history, which can be seen in its architecture. Vineyards with mountain backdrops and fast flowing streams for fly-fishing create a romantic, tranquil atmosphere. Babylonstoren is one of the oldest Cape Dutch farms and accommodation features heavy white stone walls with thatched roofs. There's even a cellar which has been preserved. Continue your exploration of the Cape Winelands en route to Stellenbosch. 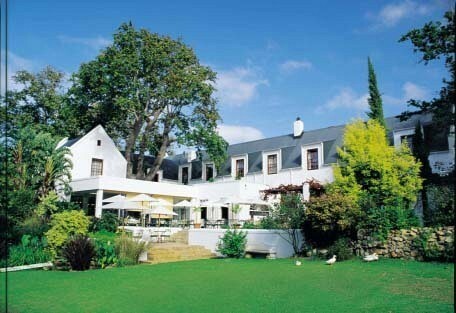 Spend 2 nights at Delaire Graff Lodge in a deluxe room on a bed & breakfast basis. The Delaire Graff Lodge is located on a working wine estate and is the most desirable art, wine and hospitality destination in Stellenbosch. The accommodation is modern and plush, providing a private escape with sweeping views of vineyards and mountain. Drive to Cape Town International Airport. Return the rental car. End of services.